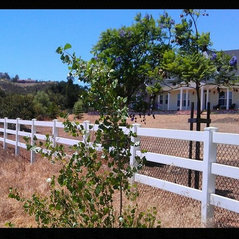 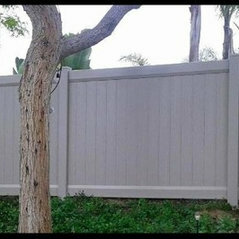 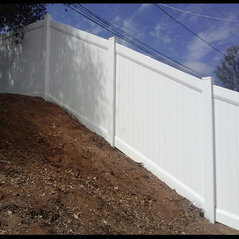 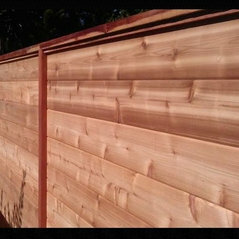 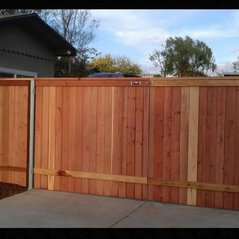 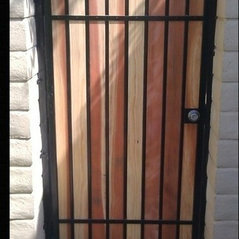 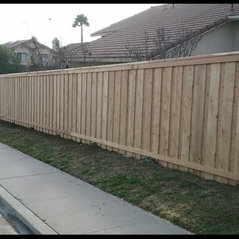 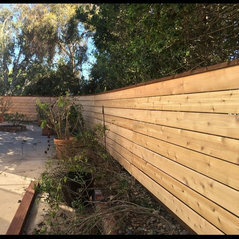 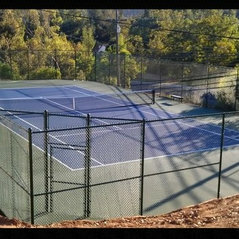 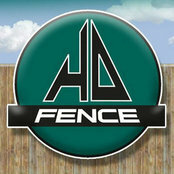 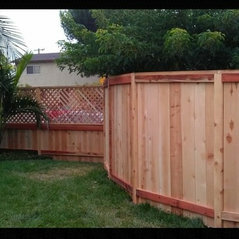 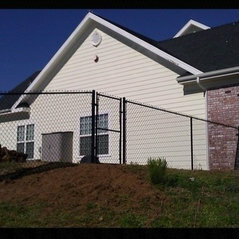 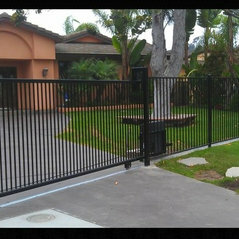 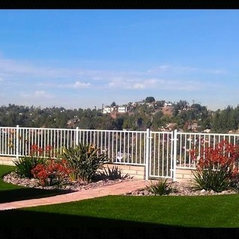 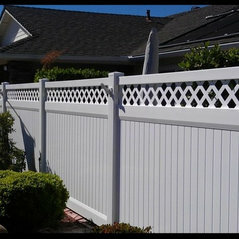 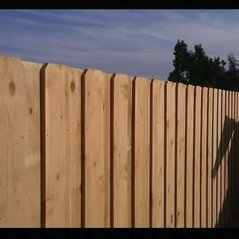 HD Fence, Inc. provides prompt and professional service in fence and automatic gate operator installations. 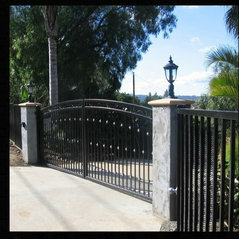 Open communication with each client is the blue print we go by. 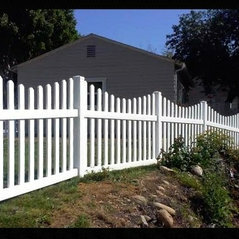 Quality workmanship is our goal and we strive for customer satisfaction.